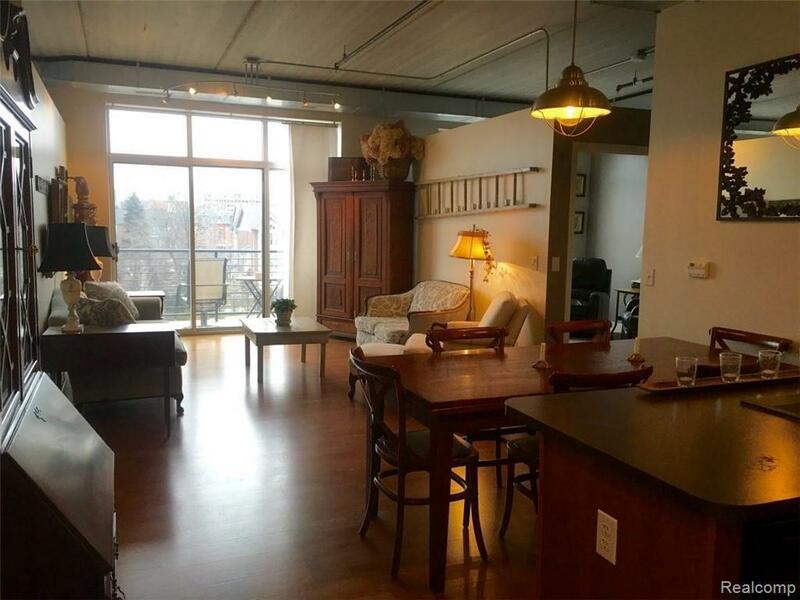 Beautiful 2 BD/2 BA modern loft style condo in the heart of Downtown Detroit. Highly desirable 4th floor unit. 10' concrete ceilings create an open feel, while the lg windows provide an abundance of natural light. Kit features include upgraded 48" cabinets, granite composite sink & black appliances. MBA includes jacuzzi-style jet tub & separate shower for your relaxation. MBR has upgraded lighting & WIC. Newer carpet in both brs & hw floors t/o. 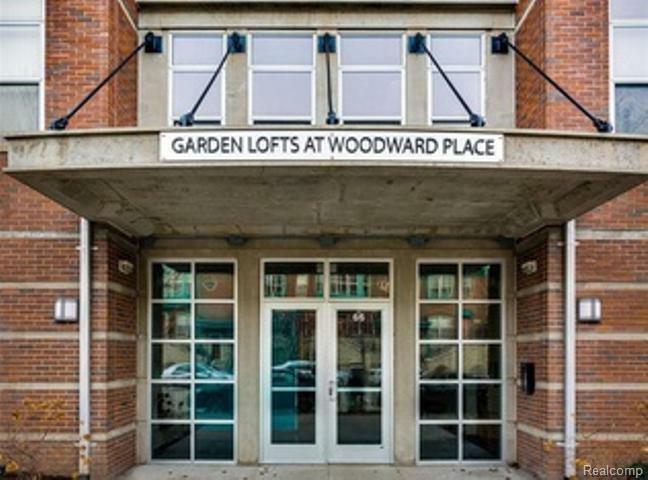 Relax outside on your own balcony enjoying the quieter side of the building, which overlooks the historic Inn at 97 Winder & the new ?District Detroit?. 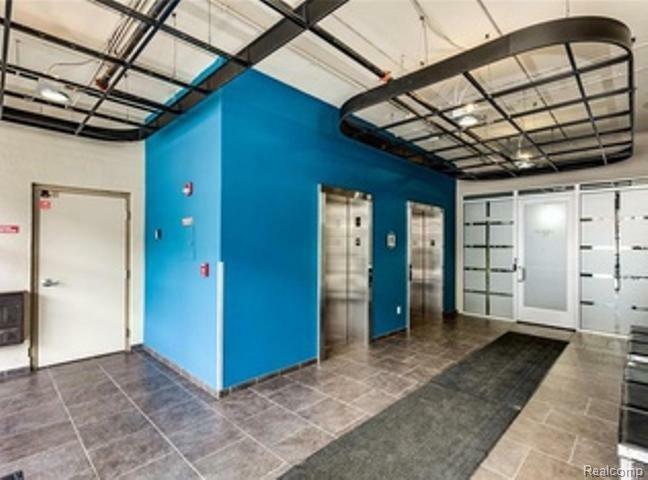 Building amenities include secure entrance, fitness center, & community garden terrace overlooking the Downtown. Includes 2 assigned parking spaces in the attached garage. 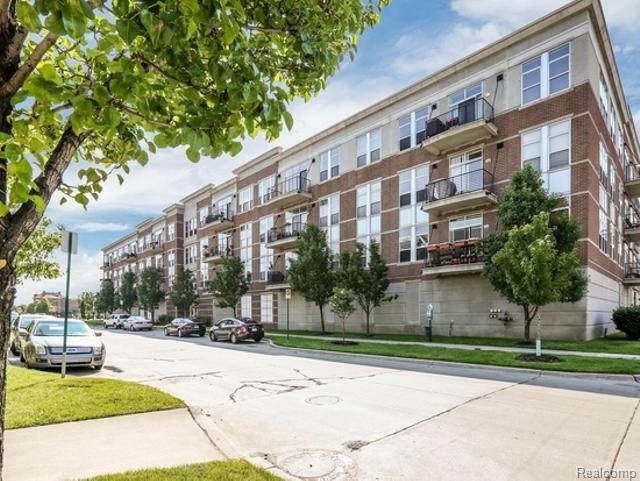 Steps away from Comerica Park, Ford Field & Little Caesars Arena. Q-line stop at the end of the street gets you to Midtown or Campus Martius in a flash. Low NEZ taxes; water, geothermal heating & cooling included in HOA.